Négociant en Porsche d'occasion sur Bruxelles (Uccle). 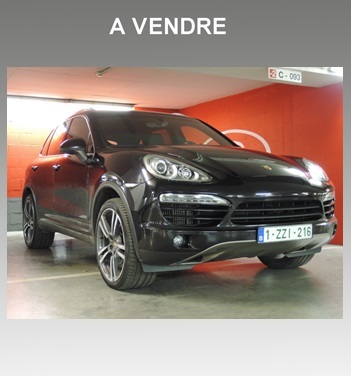 Consultez nos Porsche à vendre. WE LOVE CARS sprl. Serious about passion. Serious about Porsche. "It all started when I looked around and couldn't find the car of my dreams anywhere. So I decided to build it myself."